The only death from an injury during a Major League ball game was a hitter who was hit by a pitch back in 1920. Still, baseball is dangerous; balls come off the bat at over 100 mph. Dan Jennings of the White Sox, and before him Alex Cobb of the Tampa Bay Rays, suffered concussions when their pitches came right back at them. 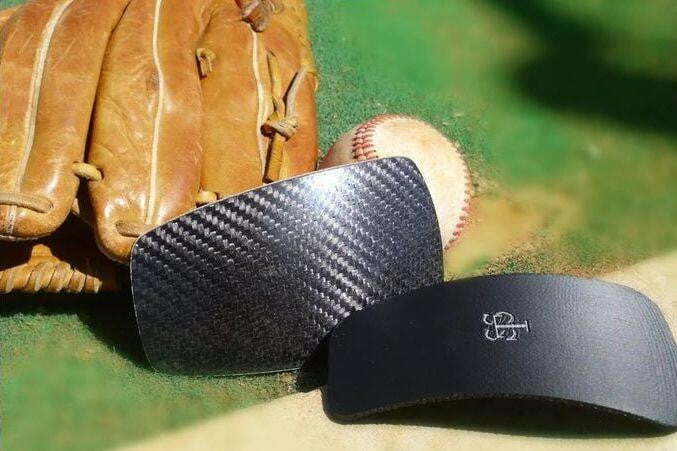 Safer Sports Technologies (SST) aims to combat that by upgrading pitcher’s baseball caps with carbon. Their campaign is up on Kickstarter. 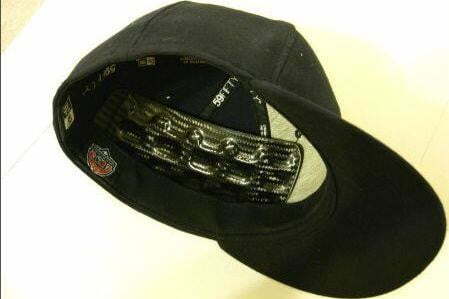 All the head guards are made of corrugated rectangular curves of carbon that are padded one side and cleverly shaped to fit under the sweat liner of average baseball caps. The Pro Performance and Pro X are made for adults while the Prospect and Performance models are designed for youth under 12. These are upgrades over the original more expensive models, now made more accessible. You’d think that with the risk involved, head protection in such a popular sport would be mandatory, but when a pitcher opts to use protection it makes the news. The SST head guards take our vanity and stubborn resistance to change into account by hiding a layer of armor in plain sight. This obviously won’t protect anyone from line drives directly to the face – sorry Archie Bradley – but it will stop hits when it gets between the ball and the pitcher’s skull. The guards come in two pieces, right and left, from ear to ear. SST tested them at 60-94 mph and noted a difference of 120 G forces between protected and unprotected hits. A bunch of big names have already started using them, the Mets, the Rangers, the Orioles, Dan Jennings, Colin McHugh, Marcucci Elite, and the Universities of Maryland and Missouri among them. This is a good step in the right direction even if it does leave a good deal of the pitcher still exposed. 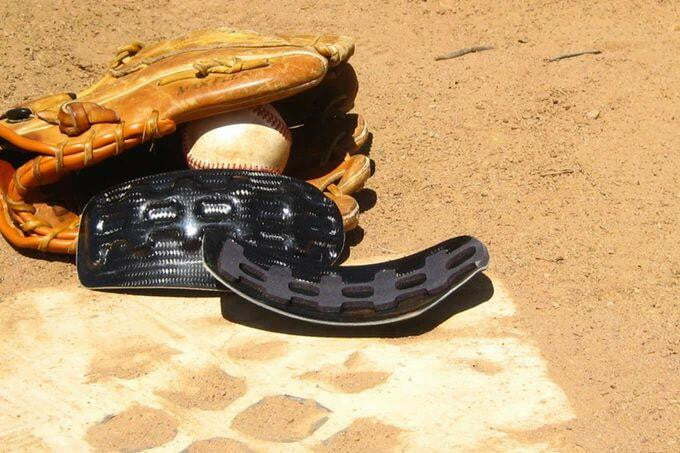 It seems baseball is following a general trend of increasing safety and protections in sports. That said, as inferred from the ESPN video featured on SST’s Kickstarter page, it would be most logical for pitchers to wear something like a catcher’s or hockey goalie’s mask. That reality continues to go unacknowledged.